If you have a WordPress site, chances are you’re probably familiar with most of the essential plugins by now. Yoast, All-in-one SEO, Contact form plugins, etc., are great for the basics. However, if you’re looking for new ways to enhance your site in 2019, and even make things easier for yourself, these plugins are useful, yet underrated tools in WordPress. These plugins can help turn your site from ordinary to unique, with minimal effort or time involved. This plugin takes the images that you upload to WordPress and automatically optimizes them. This could mean changing the file format or reducing the size of the image for better performance. Optimole is also linked to an image CDN, which makes images load faster on your site. With Google’s new algorithms, page speed has become a ranking factor, making this plugin highly useful to your site. Optimole eliminates the need to optimize images manually, saving you a significant amount of time! MailPoet is a plugin that allows users to signup for your email list right from your blog. From there, you can build the newsletter in WordPress and send it out to all that have subscribed. This saves you the time of collecting email addresses and uploading to another platform to send your newsletter. MailPoet has a free plan with templates to start you off. This is a plugin that allows you to clean up any links on your website by shortening them. Long, complex links can look messy when posting on social media and in emails. URL structure is also an SEO ranking facture. To learn more about URL best practices, check out our previous post. Just as is sounds, this plugin scans your website to ensure all links are working properly. If any links are identified as broken, you will receive a notification that it needs to be fixed. This includes scanning of images and redirects as well. This is an important plugin to have, as broken links can deter users and also have negative effects on SEO. Removing or replacing broken links will make both users and search engines happy! 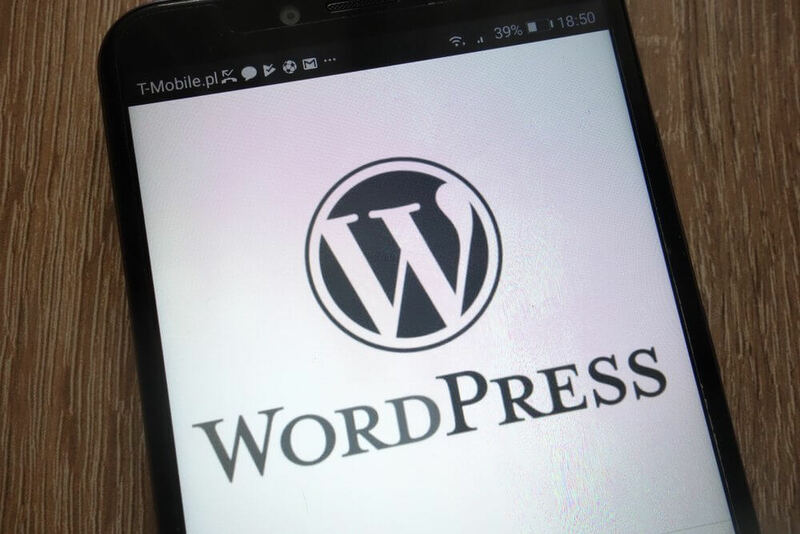 To learn more about WordPress plugins and other SEO best practices, contact the experts at Boston Web Marketing! Our team can help enhance your online presence and take you to the top of search results in 2019. Fill out an online contact form or give us a call today at 857-526-0096.